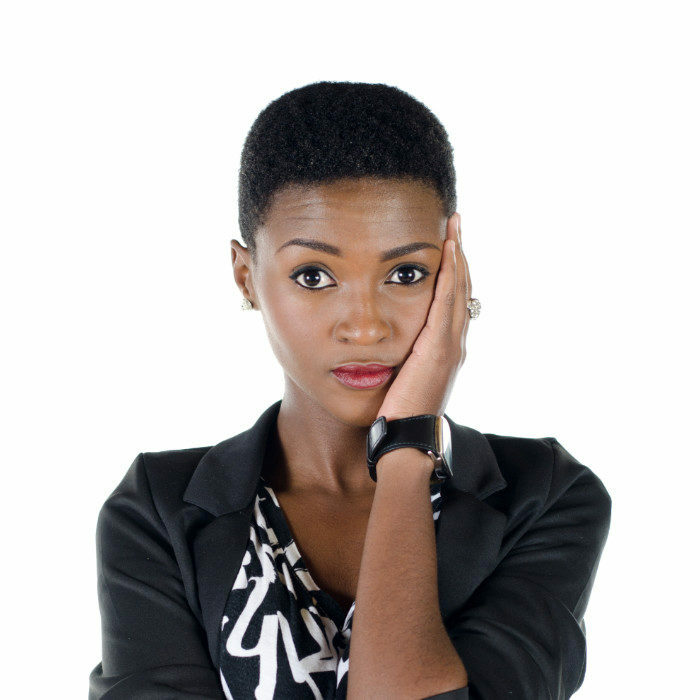 Lihle Lindzy Msimang, winner of the 2011 Nandos Comedy Showdown, is a young female comedian and actress. She has featured in various prestigious stand up comedy events and DVDs. Attractive, vibrant and energetic, Lihle is a guaranteed laugh out loud and a fine talent in the growing industry in South Africa. She has unique, clean approach, which saw her become a guest feature in Parable Magazine’s Lord, Make Me Laugh. Having shared stages with international acts such as Mark Curry (of ‘Hanging with Mr. Cooper), Mark Eddie, Mike Loftus (George Lopez Show) and Pablo Fransisco, Lihle has already performed in shows such as the Nandos Comedy Festival (Johannesburg and Cape Town), Soweto Comedy Festival, Opening Guys Live Show, and The Triple O Comedy Jam, 99% Zulu Comedy, Johannesburg International Comedy Festival, to name a few. Travelling the country, performing in several comedy clubs, telling funny stories about her upbringing and making funny observations, she keeps proving that “It’s funny, because it’s true”. She has also stared and featured in many Comedy Films, DVDs and Television Shows such as the Opening Guys Reality Show, Opening Guys Grand Finale, Soweto Comedy Festival (The Young Guns Edition). Lihle also holds a Three Year Bachelor of Arts Degree in Performance Arts and Filmmaking, and has appeared in several Television shows; starred and edited Comedy Film/Documentary Triple O the movie which showed at Sterkinekor, starred and presented sketch comedy show Crack it Open on Soweto TV, and presenter of prank and comedy television show Laugh Out Loud on Mzansi Magic, main actress on a kids show Inside The Baobab Tree on SABC 2 and main pranker and writer of MTV’s prank show, You Got Got. She has also featured in films and television shows such as The Mime Artist, as Nokwanda the female lead, and The Beauty Contest, as Dimakatso the main character, Zabalaza as Kay, a Nyaope addict. Lihle also went to multi-racial schools, which made her see the diversity of race, culture and religion. Using this to her advantage, she is able to then cater for all types of ethnicities and backgrounds. Widely known for her clean content, Lihle is determined to add an extra feature to the face of comedy, by bringing in a more pious feel.